What a pretty aquarium! I especially like the seahorse, the rich colours, and how the tank is drawn in three-dimensions. 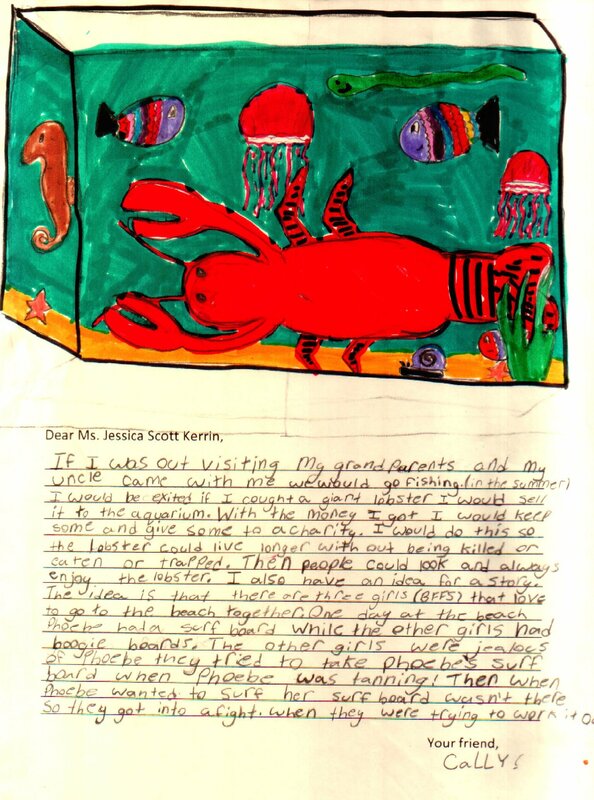 Do you have an aquarium at home that you used as a model for this drawing?